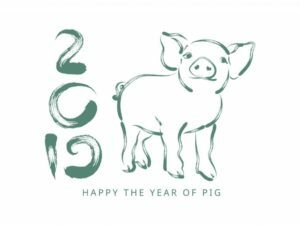 The actual Tibetan New Year date of February 5 marks the beginning of the auspicious year of the Female Earth Pig, 2146 / 2019. 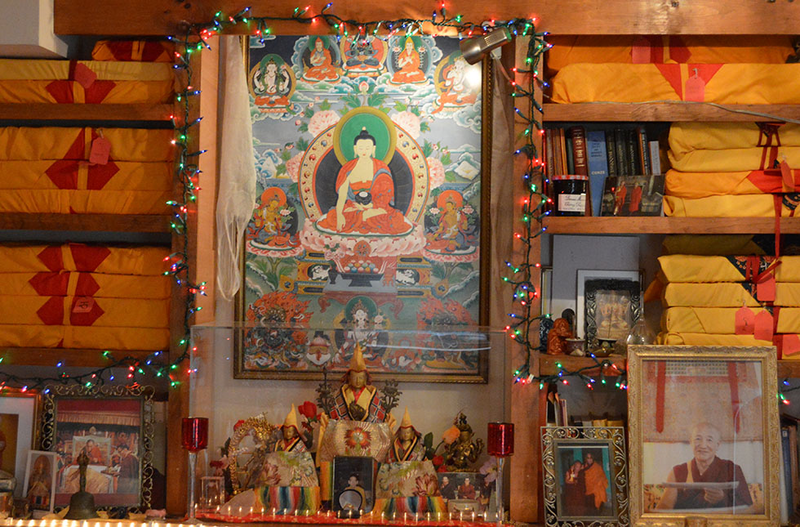 “Losar is the Tibetan New Year and the first two weeks, in particular, commemorate the time when the Buddha uncharacteristically displayed his power by doing a number of miracles to win over hundreds (if not thousands) of disciples from a teacher who was a non-believer of what the Buddha taught and challenged him to a dual of mystical powers. At the end of the two week period, the Buddha had clearly won the match and as a result all present converted to the practices taught by the Buddha.